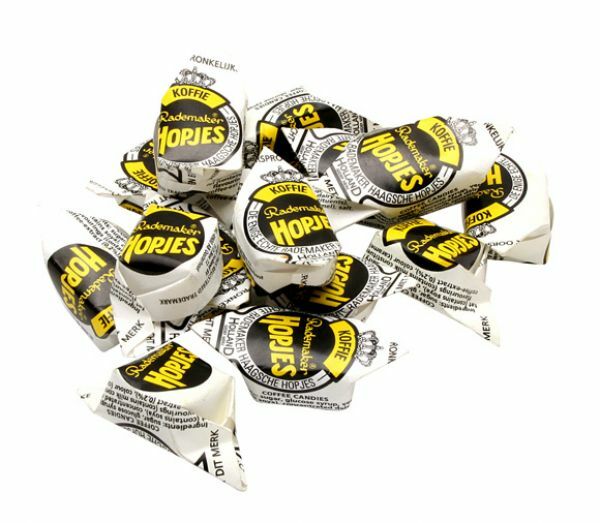 Rademaker® Hopjes are the creamy coffee-flavored hard candies everyone remembers growing up with! 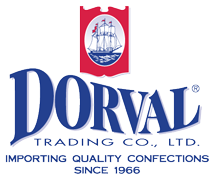 Available in a convenient bag to take with you, enjoy these Dutch candies that adults and kids both love! King® Peppermints are the top selling mints in Holland. Providing long-lasting minty flavor that gets you through your day.